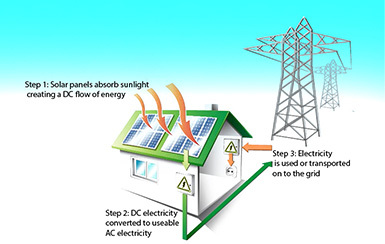 On-Grid Systems are solar PV systems that only generate power when the utility power grid is available. They must connect to the grid to function. The On-Grid System can send excess power generated back to the grid when you are overproducing for later use. P.S. Anti-Islanding rule means that your solar system will not generate electricity when there is a power outage in the area. 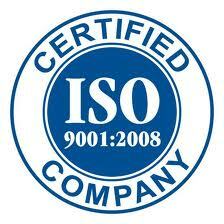 Our system is UL1471 certified and complies with this regulation. This is done to ensure that there are no untoward incidents when linesmen are working on a line assuming that it is unpowered.